(from Billboard Sports Journal, September 15, 2013) Orlando City, the affiliate of Major League Soccer team Sporting Kansas City, may in fact be an MLS team itself in a few years. 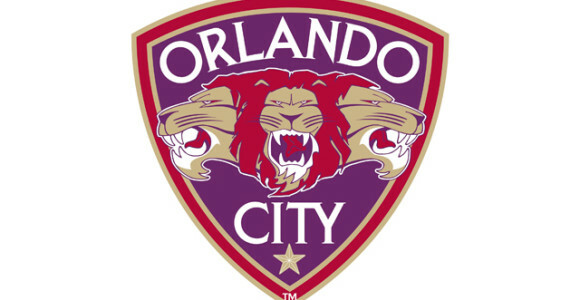 Flavio Augusto da Silva, the owner of the team, stated, “We are planning to start playing in MLS in 2015.” It all comes down to a pair of votes on the financing of a new soccer stadium in Orlando that will determine if Orlando City obtains an MSL expansion franchise. The new stadium would cost $85 million and would be located in downtown Orlando. Later this month, or in the beginning of October, the boards of commissioners of both Orange County and Orlando will decide whether or not to approve the stadium plan. If the vote passes, Orlando City would fund $30 million and the county and city would fund the rest. Phil Rawlins, Co-owner and President of the team, suggested that “The city and county know that their approvals are the final dominoes that put everything in place for Orlando to get an MLS team.” The stadium is the final piece that shows MLS they are ready. Rawlins does not believe in the possibility that the votes will not pass. In addition to Orlando, Atlanta, Indianapolis, Miami, Minneapolis, Oklahoma City, Sacramento, and San Antonio are also top candidates for MLS expansion. Da Silva feels that Orlando is an excellent city to bring Major League Soccer to because it will bring even more tourists, especially from Brazil. Da Silva is a native from Brazil and mentions that “Orlando is the No. 1 destination for the Brazil people…Orlando is a paradise for Brazilians.” He plans on signing at least one Brazilian soccer star once the team joins MLS. The franchise was founded by President and Co-owner Phil Rawlins in Austin, Texas in 2008. He moved the team to Orlando only three years later because of Orlando’s potential as a soccer market.